Facebook's clone of the popular Snapchat feature, Stories has already recorded a milestone of 150 million daily active users, and now the company is poised to monetize this huge userbase. In the coming months, Facebook plans to bring 5-15 second video ads that users can skip, which advertisers can easily migrate form their Instagram Stories to the platform, and perhaps have Facebook automatically reformat the ads. Also, the company hopes to give businesses access to more metrics on their Stories performance to bolster patronage, as to convince them that the ads worth their dollars. 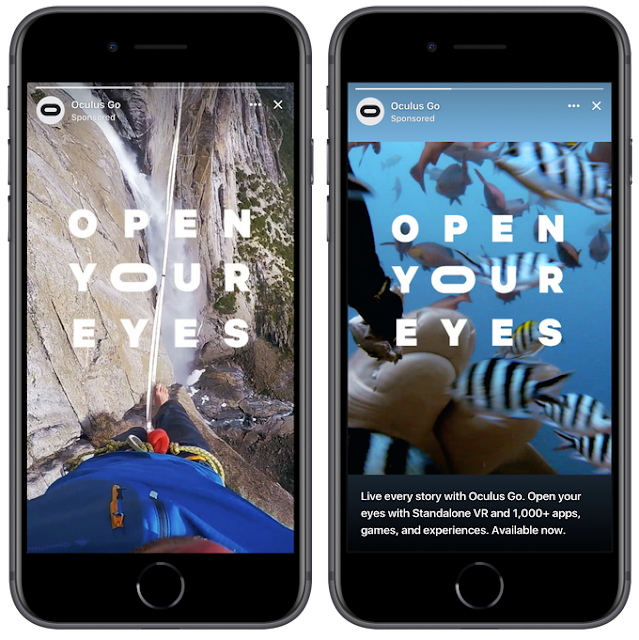 But critics claim that the new ads feature may be obtrusive with Instagram Stories, arguing that Facebook is proving there’s no retreating from the fleeting slide format. While Snapchat could see a possible ad slip, especially given the massive targeting data Facebook has on users. Facebook CEO, Mark Zuckerberg, had warned that it must ensure “that ads are as good in Stories as they are in feeds." And that If they don’t do it well, then as more sharing shifts to Stories, that it could hurt their business model. Remarkably, Instagram Stories also commenced displaying ads after the service crossed 150 million users mark. However, Instagram reached the milestone barely five months after launch, while it took Facebook Stories about 14 months to hit the mark. Facebook has continued its improvements on Stories in hopes of making it unique and to attract more of its audience to it, which to its success Snapchat is already beginning to record decline in userbase.